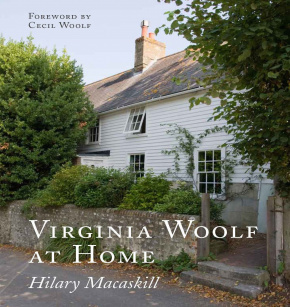 Virginia Woolf, figurehead of the Bloomsbury Group and an innovative writer whose experimental style and lyrical prose ensured her position as one of the most influential of modern novelists, was also firmly anchored in the reality of the houses she lived in and those she visited regularly. Detailed and evocative accounts appear in her letters and diaries, as well as in her fiction, where they appear as backdrops or provide direct inspiration. Hilary Macaskill is a freelance journalist and travel writer. 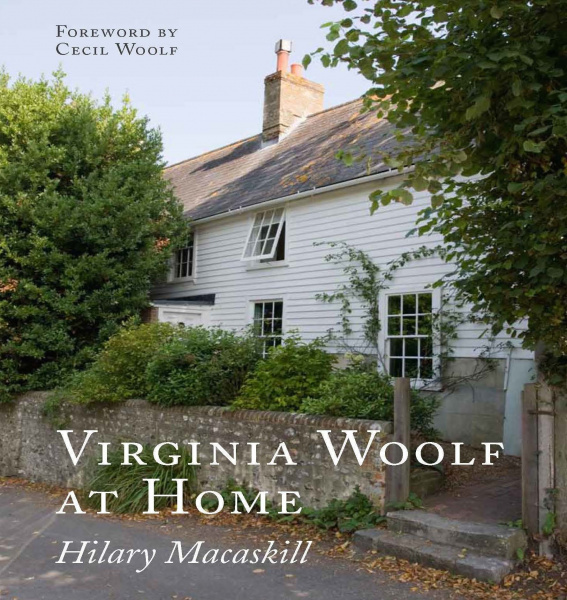 She is the co-author with Molly Wood of Downhill All the Way: Walking with Donkeys on the Stevenson Trail (Frances Lincoln, 2006), and has written Agatha Christie at Home (Frances Lincoln, 2009), Charles Dickens at Home (Frances Lincoln, 2012) and Daphne du Maurier at Home (Frances Lincoln, 2013). She lives in London. "Ms Macaskill handles her material with elegance and a light touch." "Hilary Macaskill is... an indefatigable sleuth."